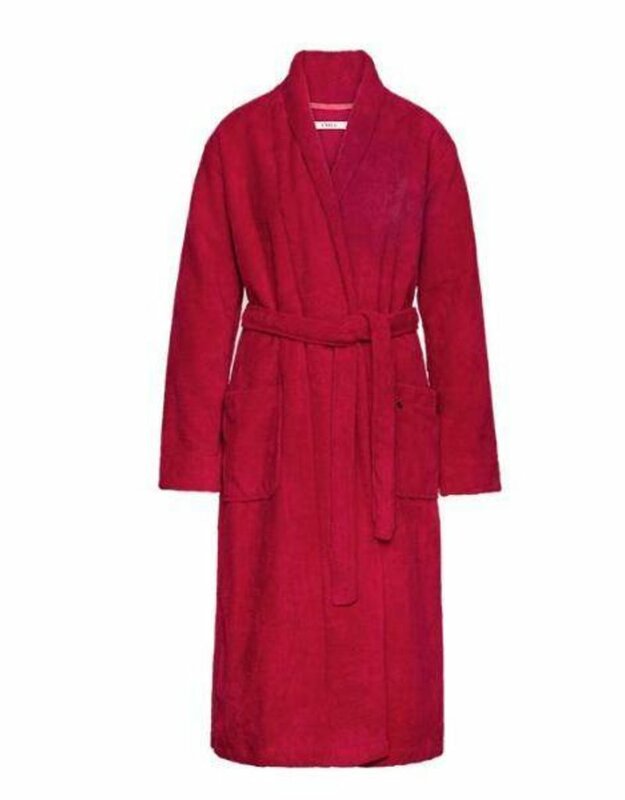 Feel comfortable and chic at the same time wearing this Soft Terry Velour bathrobe. 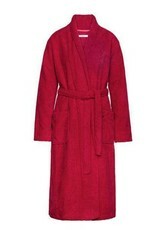 The luxurious fabric, waist tie and long length make this robe extra special and the perfect gift! 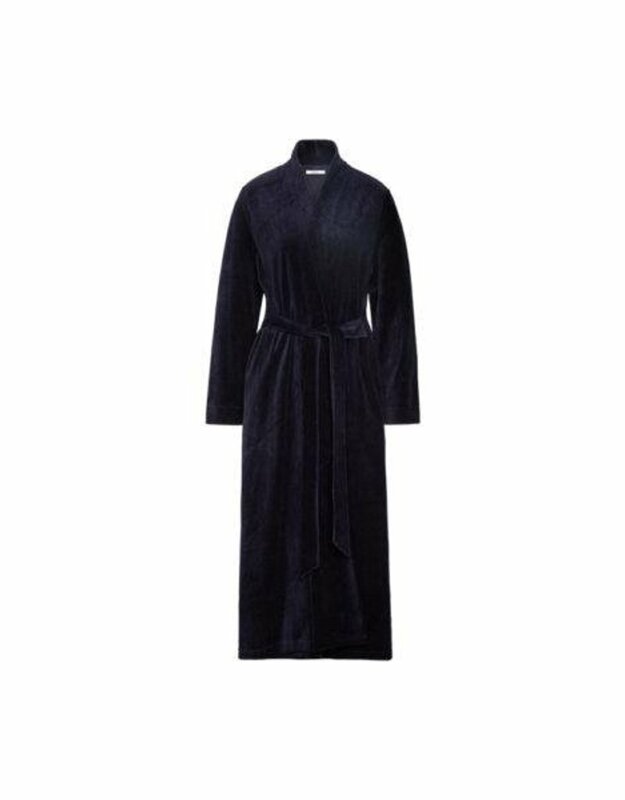 Natural and luxurious, soft with timeless elegance, cashmere is one of the most sought after fabrics in loungewear when there is a chill in the air.